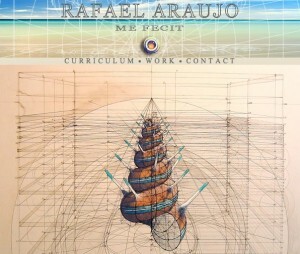 Home » Fun mathematics » Rafael Araujo – A New Escher? 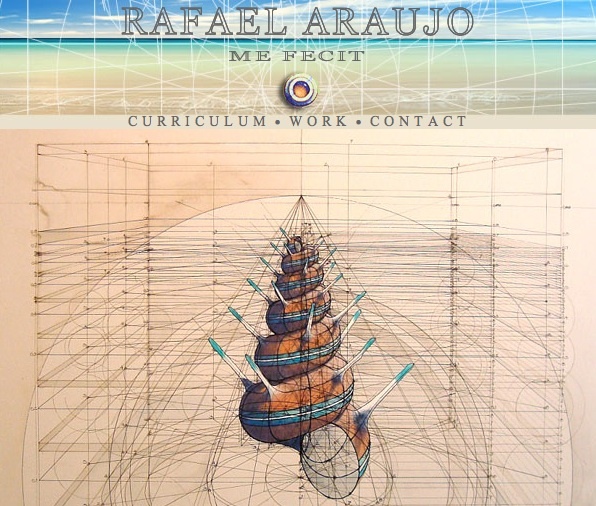 Rafael Araujo – A New Escher? One needs only look at some of Fomenko’s monstrosities to see that mathematics and art don’t always mix well. Exceptions are rare with Escher the benchmark for excellence. A recent Wired article on the Venezuelan artist, Rafael Araujo, describes how he produces his mathematically constructed pictures. I can see these joining Escher’s pictures on the walls of mathematicians throughout the world over the next few years. The full article is here but you can also see stunning examples on his website.